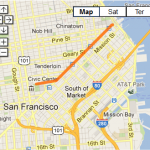 We Hate the DH – Long Live the DH! 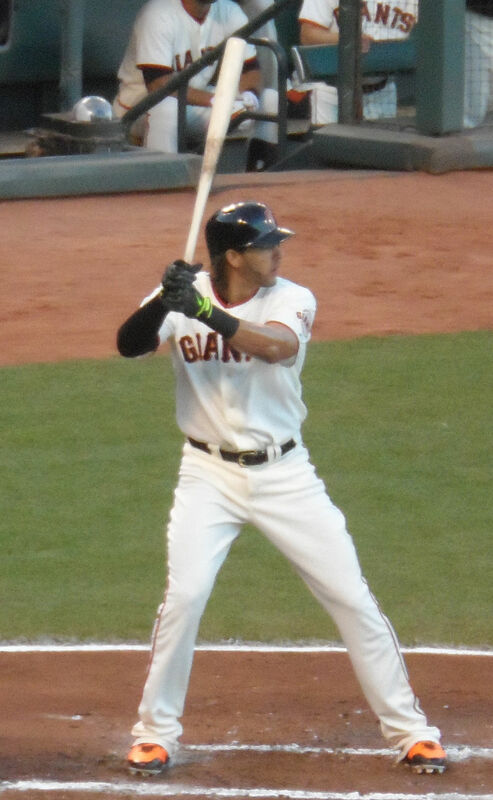 In his short time with the San Francisco Giants, Michael Morse has become a beloved player to fans. His recent stint on the DL with an oblique injury was a blow for the team as it tried to fight its way out of free-fall in September. When he joined Matt Cain and Angel Pagan in the injured club, many of us felt the light dim on the Giants’ season. Fast forward to the National League Championship series. With all on the line, Morse comes off of the bench and pinch hits a game-tying home run in the eighth inning. Remarkable? Yes. Surprising? No. We all knew he was progressing in his rehab and that he was ready for to be called to the plate. But, in true Giants style, he not only delighted us, but blew our minds. National League fans generally hate the DH. However, when the World Series comes around, we feel like we have some sort of consolation prize in being able to put another slugger in the lineup. And so it is tomorrow. 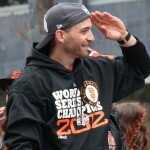 Are we surprised that Bochy named Michael Morse DH for the World Series? No. Are we happy? Yes, Yes, Yes!